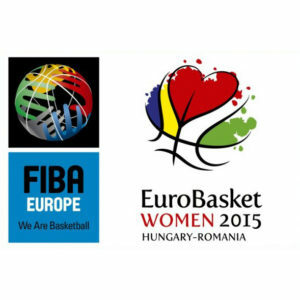 Buy tickets for EuroBasket WOMEN at Eventim.RO. Puteti achizitiona bilete pentru Grupa A, care se va desfasura in Timisoara, si Grupa B, care se va desfasura in Oradea. There are no Fan Reports yet written for EuroBasket WOMEN. Be the first to write a review and share your experience with others.